Andrew Cardin had no intention of becoming a welder, but an instructor in a manufacturing shop class turned him on to what would become an award-winning adventure and career. 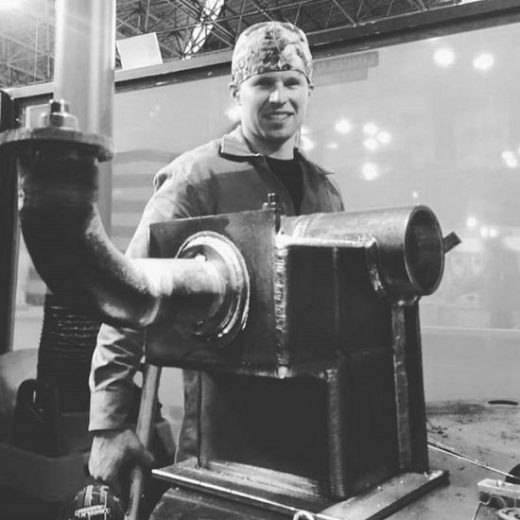 Andrew went on to place 5th in the 2015 WorldSkills welding competition. Now, he is passing along his knowledge and passion for welding to others.